Dave, who is the actor on the left in the picture above from Home Again Part 1? I have been watching Father Murphy and he is a nasty character on that show. He might be a nice man in person but he just looks sour in whatever character he plays. This Is An Artist Alert For Lisa And Gin………………………. 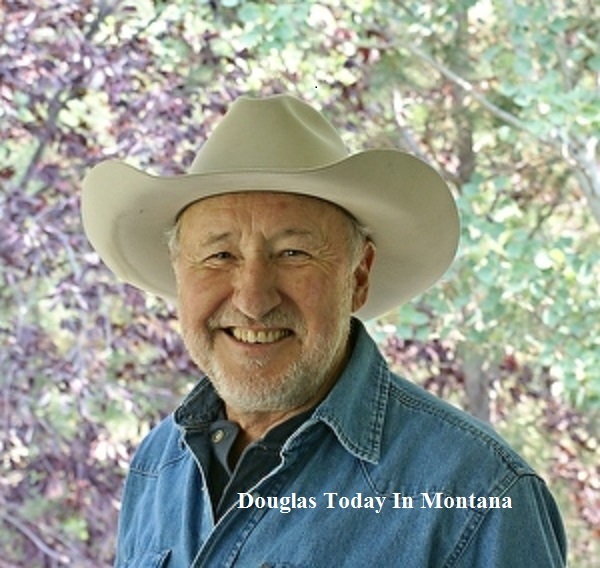 Douglas Dickson was born in Lewiston, Montana. He was in one Little House episode. 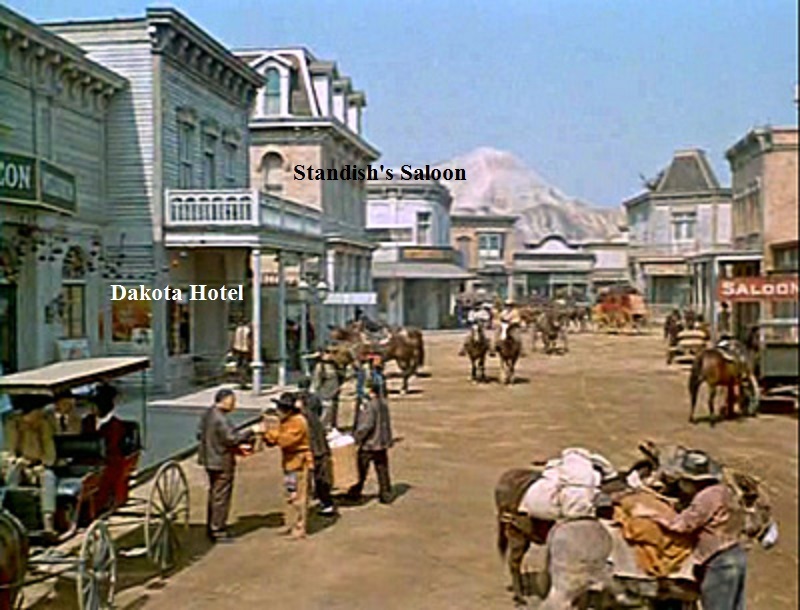 He retired from acting in 2004 and returned to Montana. Please read his biography below and visit his web site for a look at some beautiful work. This is Mr. Dirkson’s Auto Biography From His Web Site. I was born in Lewistown, Montana, but spent most of my youth on my grandparent’s cattle ranch in the Gallatin Valley. At around six or seven years old, I remember telling my mother I wanted to be in the movies. Well, down the road and a few years later, that is exactly what I decided to do for my life's work; to pursue a career in acting. For the next thirty years, I performed in nearly two hundred TV shows, TV commercials, films and theatre productions. 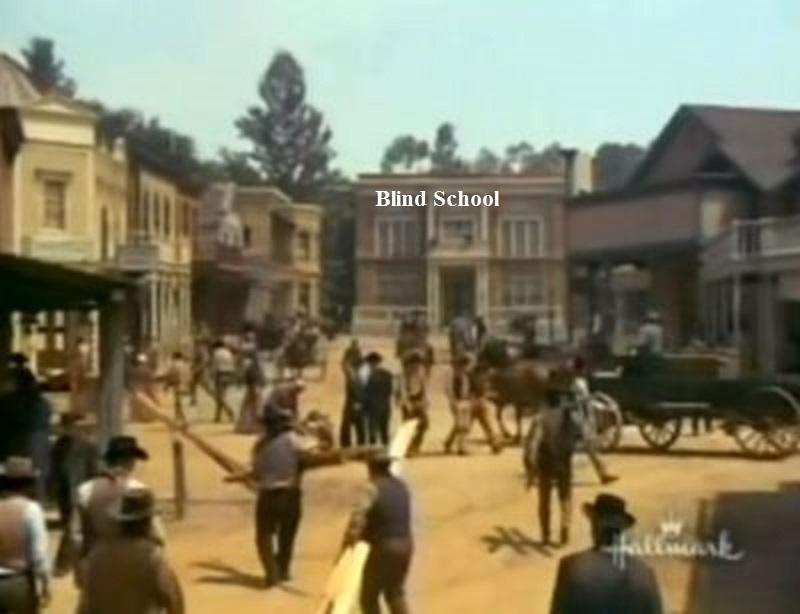 In the early part of my career I was featured in shows like Gunsmoke, Bonanza, Kung Fu, Columbo and later guest starred in Cagney & Lacey, LA Law, McGyver, Chips and many others. In those years I studied acting with the famous Lee Strasberg, and in 1979, Lee and Anna Strasberg invited me to teach for them at The Lee Strasberg Theatre Institute in Hollywood. I continued teaching for many years and then segued into directing and producing. Five years ago, I moved back to Montana with my wife Evelyn, and I retired from the performing arts. However, I certainly did not give up my creative roots; I turned to painting. I picked up my first paint brush while I was in Hollywood, and played around with painting for a month or so. What went through my mind was, “I think I like this better then acting.” That idea scared me to death. My whole life and my very nature revolved around acting, so I put the paints away. I am aspiring to accomplish this with my painting, by bringing the viewer into the awareness of how wonderful and beautiful God's gift of the natural world is. We are so blessed to have it and I create my paintings to glorify Him. Dan McBride was born in Kentucky, Currently Teaching at Cal State Los Angeles. Dan is going to be at the LHOP Cast Reunion at the end of the month in WG. I need a screen shot of him to print off and ask him to sign. Which episodes was he in? 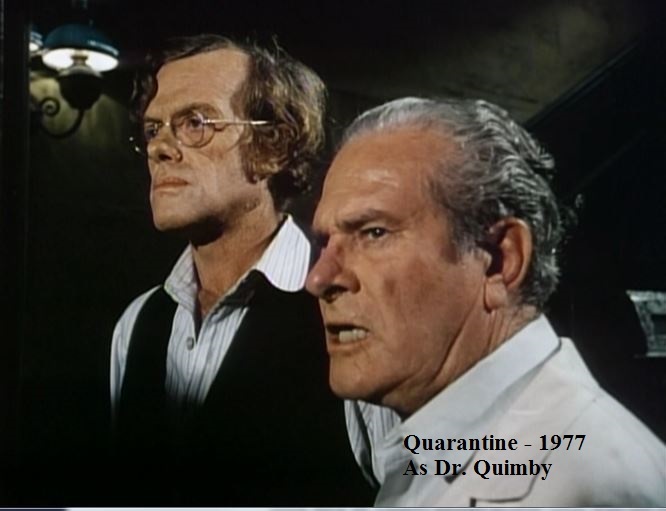 Two Doctors , One Quarantine! 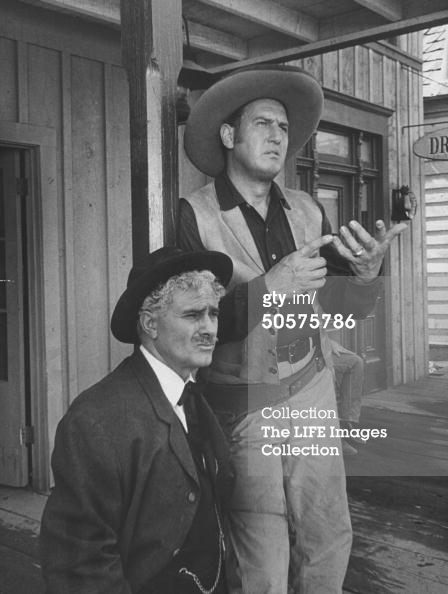 Marshall Kent was born on October 6, 1908 in Lamar County, Texas, USA. He was an actor, known for The Last Voyage (1960), Beyond the Valley of the Dolls (1970) and Ring of Fire (1961). He began his screen acting career in 1956. Had roles in Highway Patrol, Dragnet, Perry Mason, Beyond The Valley Of The Dolls and Room 222. 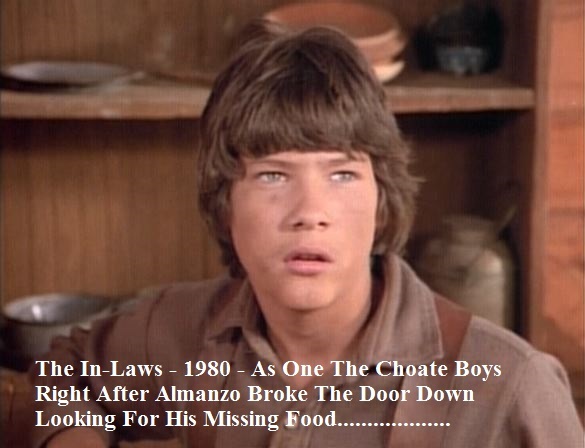 His last role was in one episode of Little House. He died on January 15, 1985 in Los Angeles, California at the age of 76. That is SO COOL! Thank you, Dave! Well, it used to be! They took it down! Diane Hardin was born as Diane Hill on July 11th, 1939.. She is an actress and manager, known for 1941 (1979), Used Cars (1980) and A Summer Without Boys (1973). She has been married to Jerry Hardin since October 3, 1959. They have two children. 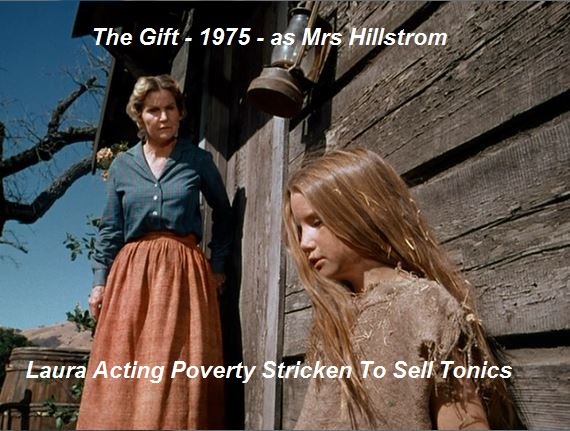 Her Husband Jerry and Daughter Melora both appeared on Little House On The Prairie. Diane trained, with Nora Eckstein, many young stars of past and present like: Molly Ringwald, River Phoenix, Danica McKellar, Jessica Biel, Jake Gyllenhaal and Maggie Gyllenhaal, Candace Cameron Bure and Kirk Cameron, Tobey Maguire, Tina Majorino, Elijah Wood, Leonardo DiCaprio, Shannen Doherty, Brian Austin Green, Hilary Swank, Robin Wright, Kellie Martin, Allison Mack, twins Tia Mowry-Hardrict and Tamera Mowry-Housley and her own daughter Melora Hardin. Diane presently concentrates on her acting school and is well respected within the profession. She had appearances in A Summer Without Boys (1970), Sanford And Son (1974), 1941 (1979), Used Cars (1980). Peter Forster was born on June 29, 1920 in London, England. He was an actor, known for Escape from the Planet of the Apes (1971), The Three Stooges Go Around the World in a Daze (1963) and Dangerous Charter (1962). He was married to Jennifer Raine. He had 34 screen credits between 1951 and 1982. He died on November 16, 1982 in Brentwood, California, USA. When Television Was Television! The Good Old Days! I take it your not a "Big Valley" fan? Clarke Gordon was born on April 18, 1918 in the USA. He is known for his work on That Certain Summer (1972), A Cold Wind in August (1961) and Invitation to a Gunfighter (1964). He was married to Eve McVeagh. From 1950 through 1993 he had over 75 screen credits. A sampling included Empty Nest, The Cosby Show, Cheers and Lou Grant. He died on December 26, 2004 in Los Angeles at the age of 86. 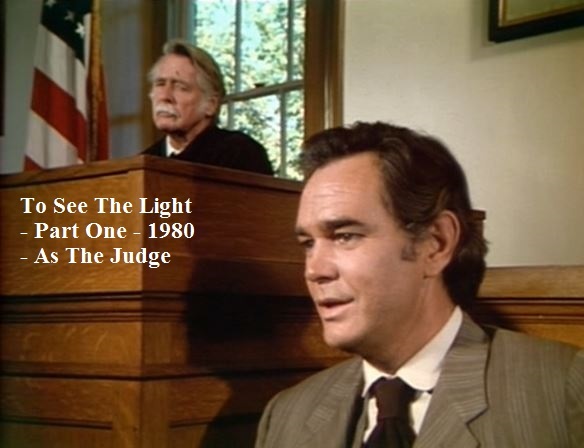 Chad Cowgill (Chad Christian) worked for Michael Landon a total of five times in a six year span. 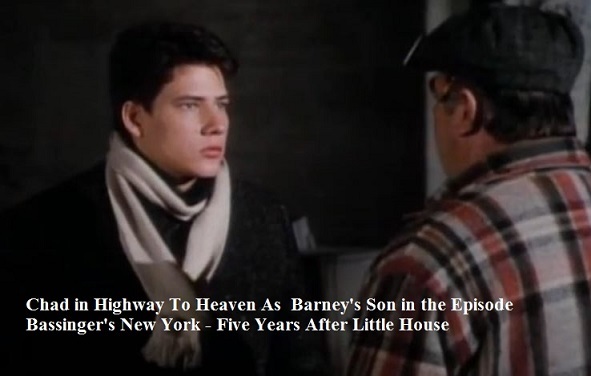 He was in two Little House episodes, two Highway To Heaven episodes and the movie Sam’s Son which Michael directed. 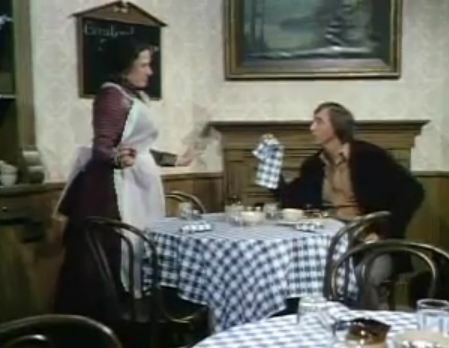 Chad’s other appearances were on Quincy M.E., Lottery and Silver Spoons. His last acting job was on Adam 12 in 1990, never to be seen on the screen again. Yeah! And I think I see "Truth or Consequences" sandwiched between Gunsmoke and Gomer! 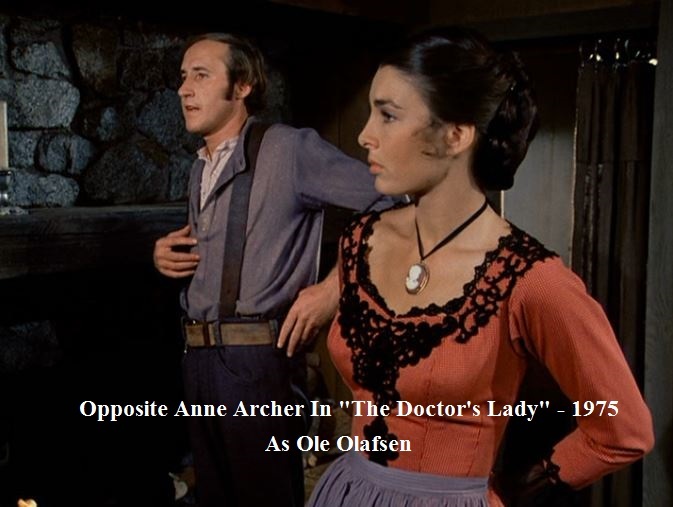 The Sheriff Was A Doctor Too! 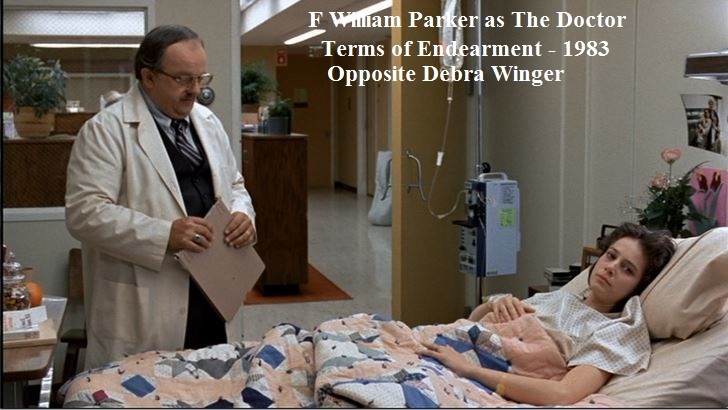 F. William Parker is an actor who began his career in 1963 on General Hospital. Since then he has some 130 credits to his name. He was on Highway to Heaven and had parts on such shows as West Wing, NYPD Blue, Eight is Enough and several major motion pictures. LeRoy Sweet Wasn’t So Sweet! 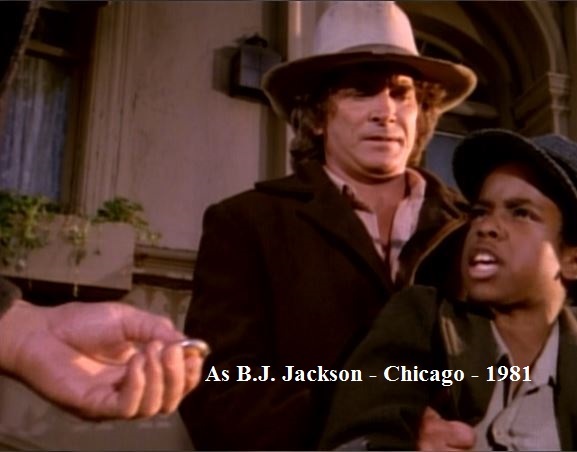 Leroy Sweet is an actor who worked for Michael Landon three times from 1981 through 1985. 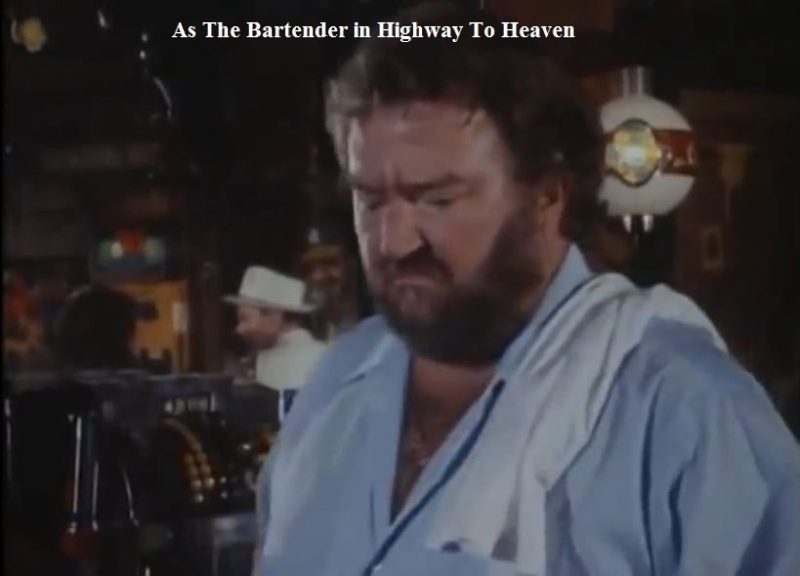 He was in Highway To Heaven in the episode “The Devil and Jonathon Smith” as The Baartender. 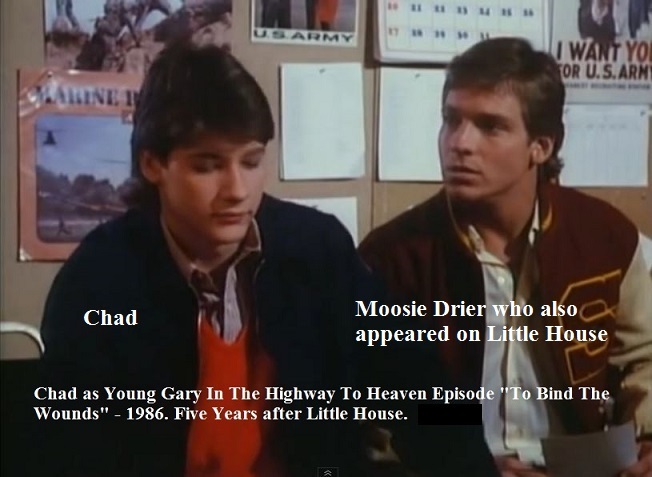 He was in two Little House episodes. 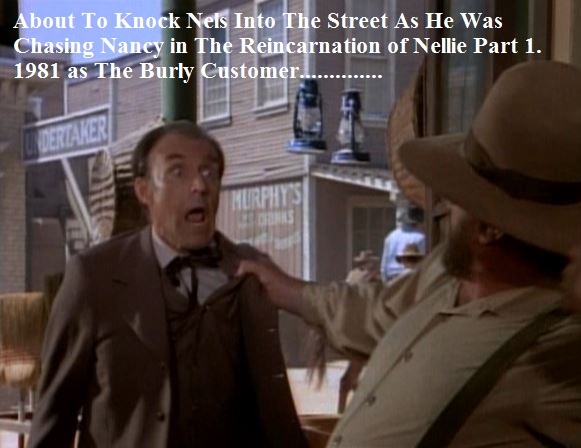 The Reincarnation of Nellie Part 1, and The Empire Builders. He also appeared on BJ and The Bear as a brawling barroom cowboy. His last role was in 1992 on Boris and Natasha as the man in the pretzel line……..
Chez Lister was born on February 12, 1969 in Los Angeles County, California, USA. He worked for Michael Landon several times between 1981 and 1983. Other credits included Little Nikita, Family Ties, Cagney and Lacey, and The Sky Is Gray. 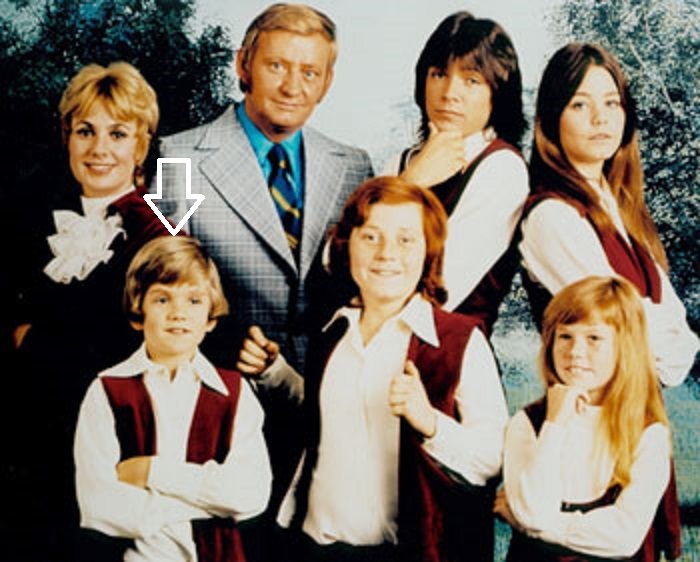 He was in ten episodes of Father Murphy as Eli in 1982 and 1983. 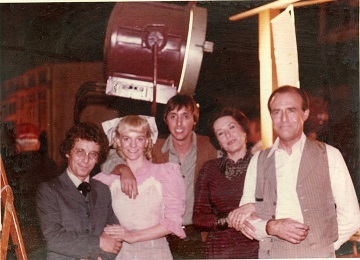 His last acting appearance was in Little Nikita in 1988. 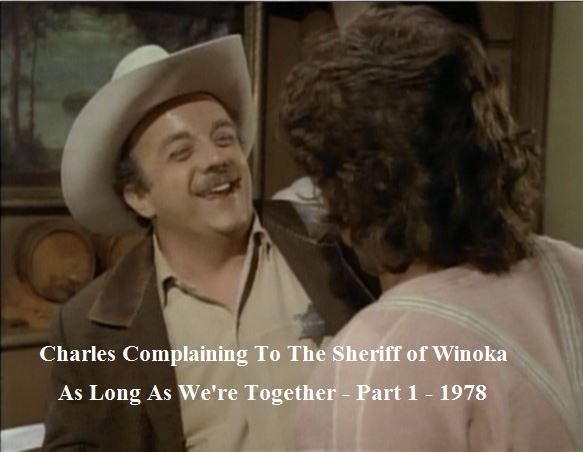 Darrell Zwerling was an American character actor in film and television He was born in Pittsburgh, Pa. in 1929. His most famous role was Hollis Mulwray--the unfortunate water authority commissioner in Roman Polanski's "Chinatown". From 1968 through 1991 he had 53 film credits. He appeared in such programs as The Young and the Restless, Matlock, Dynasty, Murder, She Wrote, Hill Street Blues, and Cagney and Lacey to name a few. He was in one episode of Father Murphy. 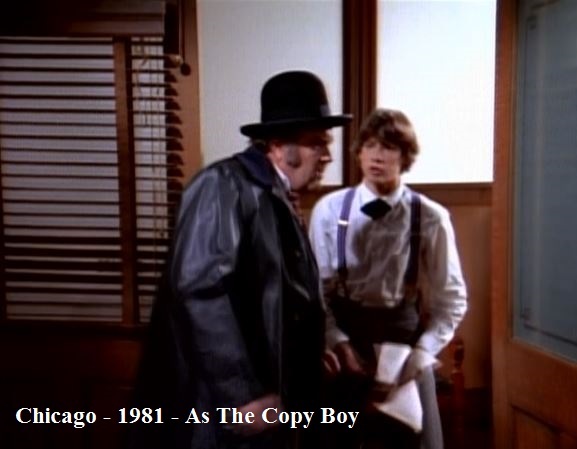 He appeared in two episodes of The Red Hand Gang with Matthew Labyorteaux in 1977. He died this year (2014) at the age of 84. Ralph Smiley was born on July 24, 1916 in New York City, New York. He was an actor, known for My Favorite Spy (1951), How I Spent My Summer Vacation (1967) and A Bullet for Joey (1955). 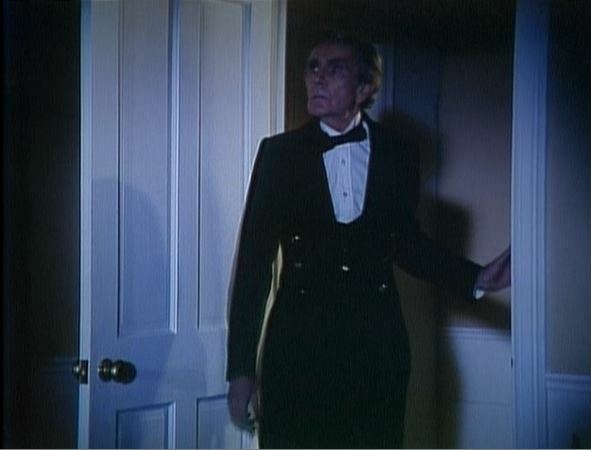 His acting career began in 1951 in movies after which he went into television. 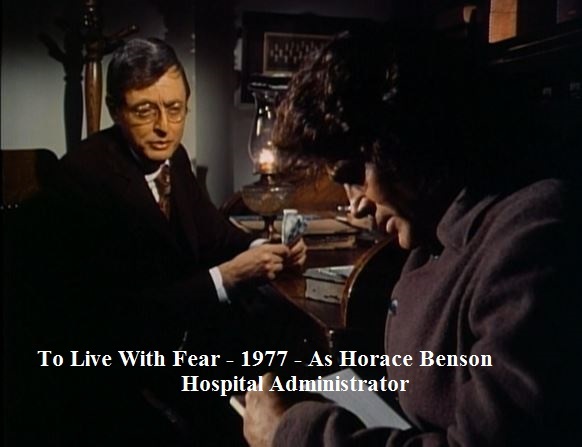 In the sixties and seventies he had roles in Rawhide, The Munsters, Get Smart, Ironside, Police Story, Quincy M.E., and Marcus Welby M.D., to name a few. 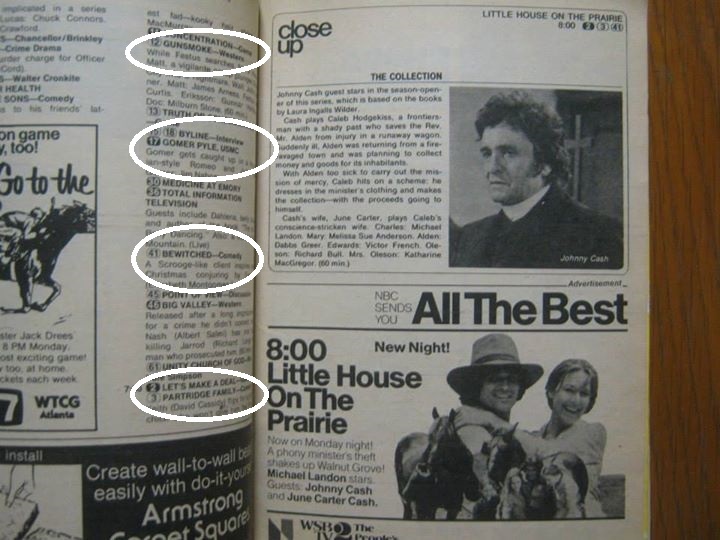 In 1977 he was in one episode of Little House, his last appearance. In September of that year, he died at the age of 61 in Los Angeles. Celia Kaye Millius was born in Carthage, Missouri in 1941. She is a former American actress who appeared in a recurring role as Marnie Massey, daughter of the character Christine Massey played by Loretta Young, on the comedy-drama series, The New Loretta Young Show. 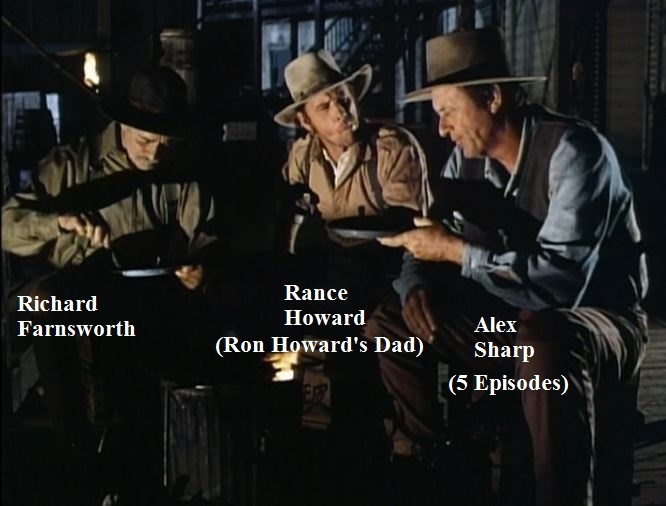 The program aired for twenty-six weeks on CBS from 1962 to 1963. 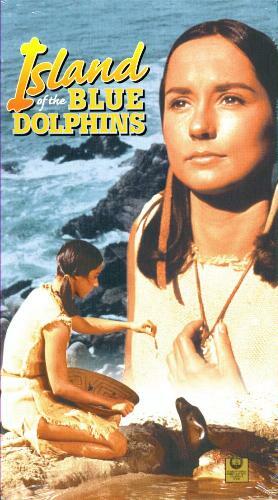 Most of Kaye's work was on television between 1962 and 1974, with final credited film appearances ten years apart - in 1978 and 1988.She is known for Island of the Blue Dolphins (1964), The Final Comedown (1972) and Wild Seed (1965). 19 Credits from 1962 through 1988…..